This is what we practice everyday at Camp Four Paws. 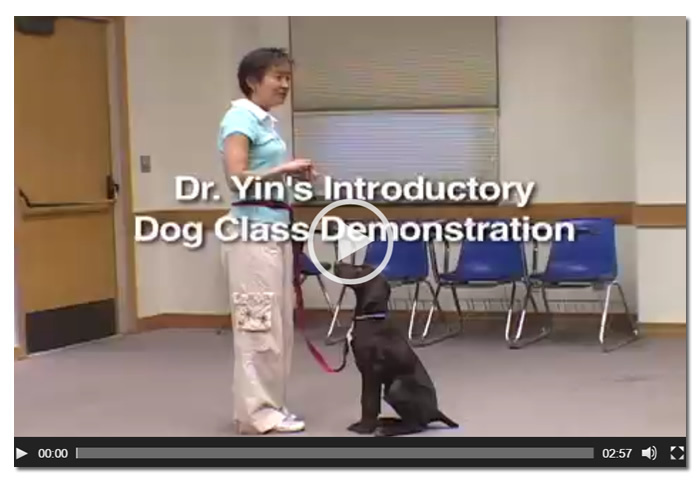 Watch this great video by Dr. Sophia Yin and you too will have a dog that greets people just the way you'd like. 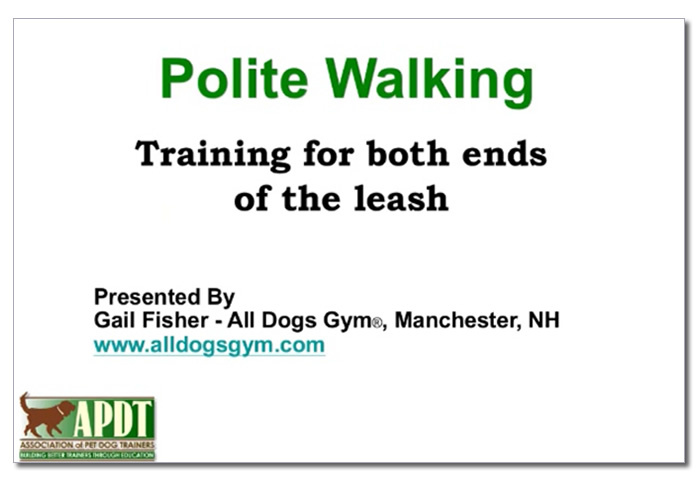 Here's a great video from the APDT (Association of Pet Dog Trainers) about walking nicely on leash. This is a terrific video to teach your puppy or dog to come to you. It's a handy video for all ages. Have fun!